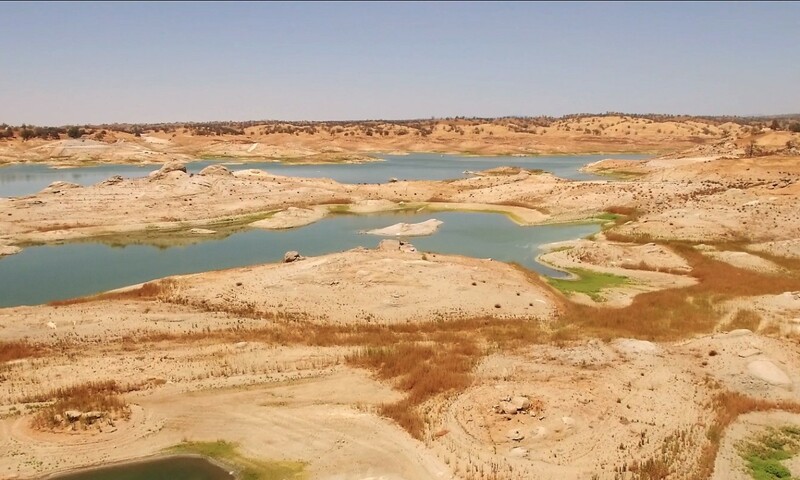 A short portrait film, “Drought”, I shot at Hensley Lake using only aerial footage from my DJI Phantom 3 quadcopter. I’ve never been to Hensley lake before but looked up pictures that show it with much more water, complete with recreation sports. The water line when I shot this was below the boat ramp, so boats couldn’t even get in. A bit of a grim situation, but hopefully it will be remedied if we get a big El Nino rain this winter! Filmed, flown, and edited by Devin Kumar. Music: “Jellyfish in the Sky (feat Sunday Lane)” by Jo Blankenburg, licensed by The Music Bed. Shot with a DJI Phantom 3 Professional quadcopter. ND Filters by PolarPro. Edited in Adobe Premiere Pro. Head over to the Vimeo page if you want to download the original file in 4K.